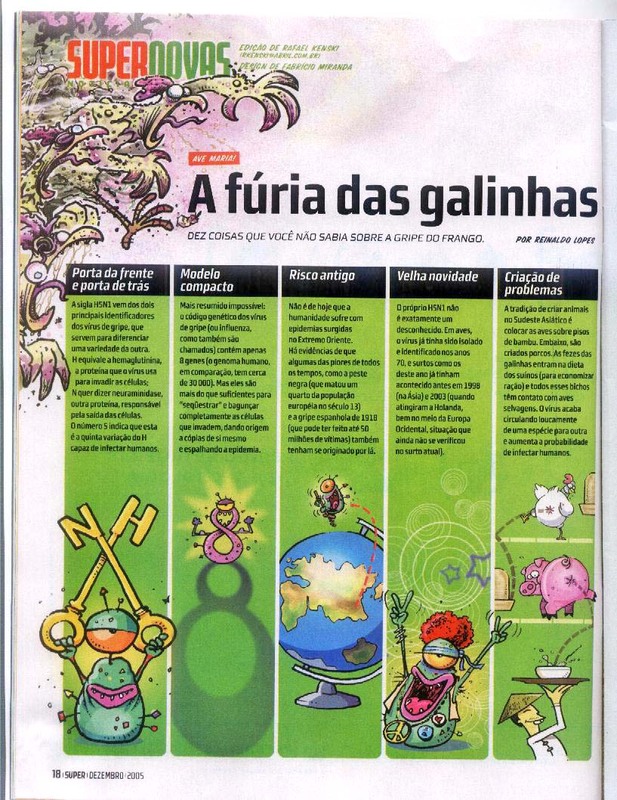 That's one of the latest illustrations I've made to Superinteressante, a great Brazilian magazine which I had a pleasure to work for more than 5 year when I was living in Brazil. It was always a good fun working for them. I 'll be posting a few more ones soon.